to the skinny, this one isn’t going to be easy. Your transition starts here as the flare is back! Flares are back with a vengeance, trouncing down the runways and on the streets on the legs of editors, bloggers, and god knows who else. They are just about the most exciting thing to happen to denim since the advent of skinny jeans. 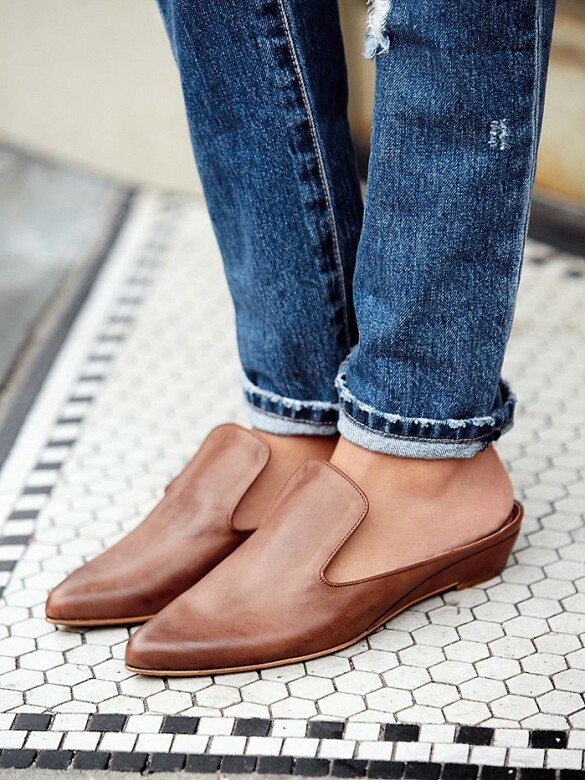 The trick with flared jeans is all about fitting. Bearing in mind skinny on the legs and fitted on the hips. It’s about creating a flattering silhouette: tiny waist, long body, slightly curved. So will you be updating your denim stash?